For those who want to follow a healthy, real food lifestyle, using meal plans is one of the best ways to save time in the kitchen and make cooking from scratch easier. The thing is, though, that many meals plans aren’t designed for those of us who want to eat only natural foods or who are on special diets. That’s why I love the Real Plans system so much. 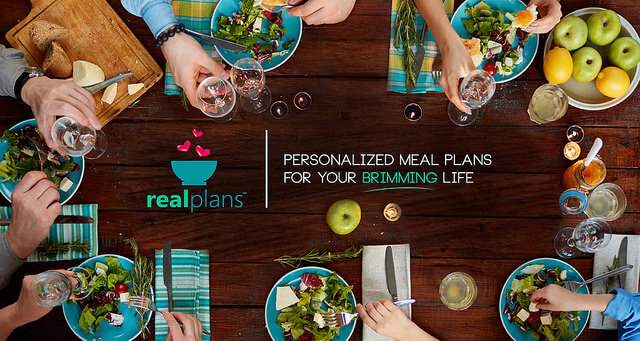 Real Plans is a meal planning service that’s fully customizable, so no matter what type of diet you might be on or what foods you can and cannot eat, Meal Plans can customize recipes exactly the way you like them. Reminders for when to begin food prep and thaw ingredients, etc. Want to Try Out Real Plans for Free? 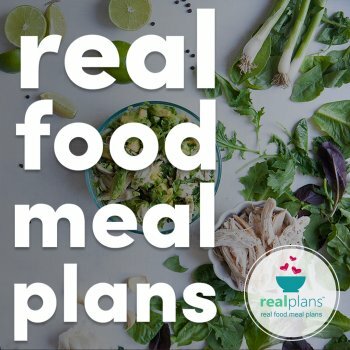 Real Plans has decided to give away a full month of their printable paleo meal plans for free! Each week’s plan includes a preparation timeline, a complete shopping list, and a full set of recipe cards. You can get your free month of meal plans here!